For me this is good and Bad news. 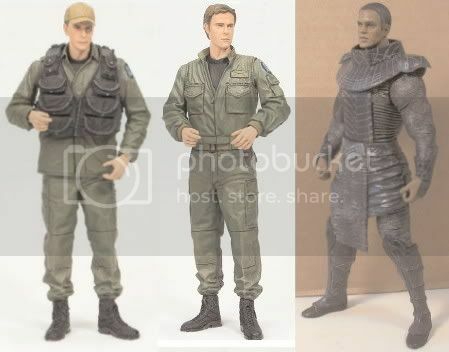 I have been working on a series of SG-1 customs for awhile now and I was hoping that they'd be unique. This is one line I can definitely see myself getting into though. I really can't wait for these. NewForce has them up for preorder BTW, I finally put a set on preorder. 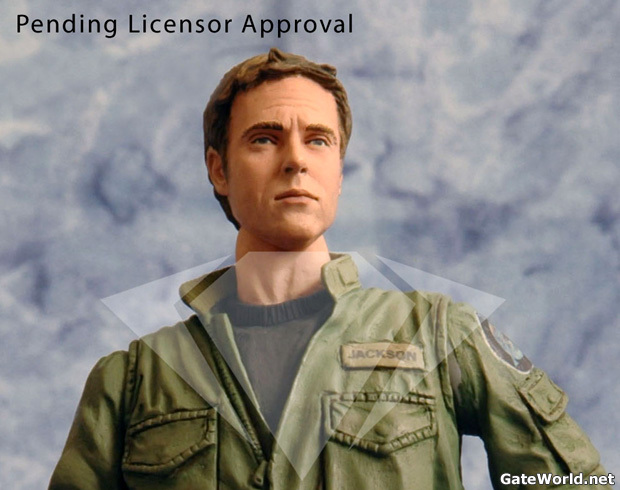 Then I found out there is a WWLA Exclusive Jack O'Neill figure that is limited to 500. 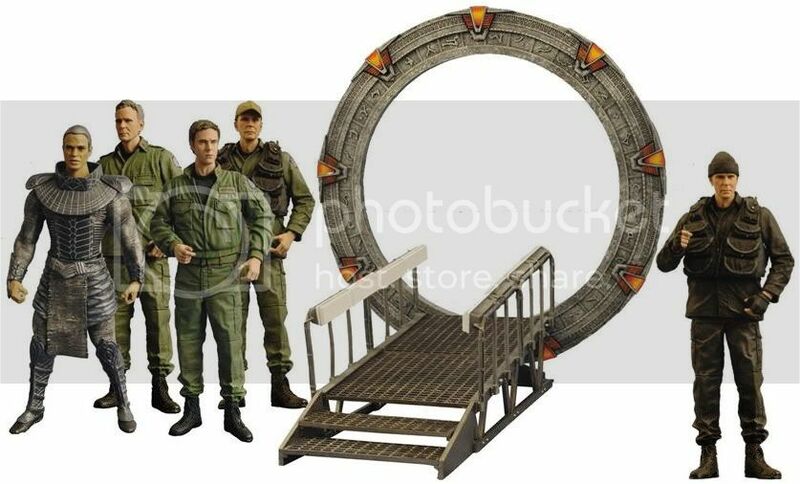 Plus if you go to Diamond Select Toys and click on the Stargate logo you will see the special about the mail a-way Elite Serpent Guard & about the unpainted versions of the toys that they are randomly sticking in cases. I think for now I can pass on the unpainted versions. The mail-away Jaffa on the other hand, I'll need a couple.